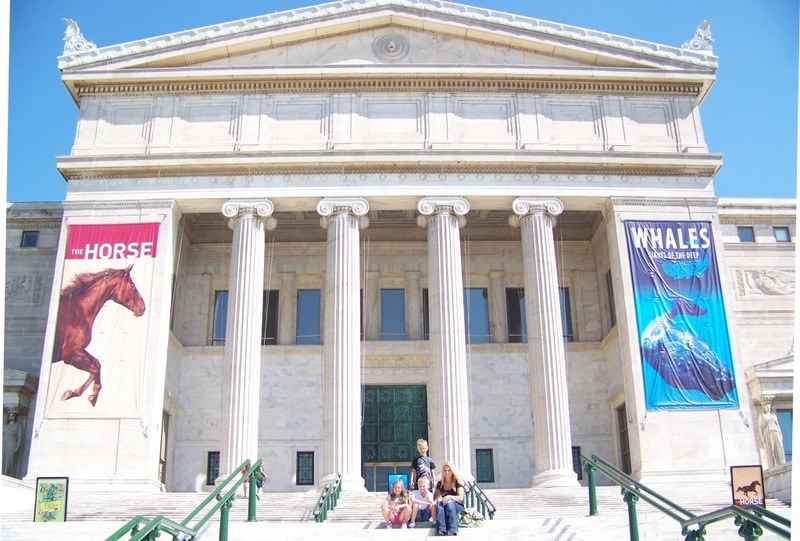 The second day of our fun, fun family trip took us downtown to the Chicago Field Museum. The kids were very excited to see the dinosaur bones (naturally) and we were lucky enough to get about 10 minutes of Q&A with one of the museum’s paleontologist’s at the Sue T-Rex exhibit. Was a little apprehensive about all the animal exhibits, because as impressive as the specimens are, they’re only dead stuffed critters after all. Kids these days are used to seeing these animals on the big HD screen, or digitally animated, or in bad movies with digitally animated mouths making bad jokes at the expense of second-rate comedians. 2010 is over and the year-end retrospectives are thick on the interwebs. Not to miss out, Beemsville presents some favorites of the year in no particular order. Fave Book: House of Chains by Steven Erikson. This is the 4th book in the Malazan series and certainly worthy of the epic descriptor. HofC features Karsa Orlong, one of the most formidable and memorable characters in years. Favorite book actually published in 2010 would be Ben Percy’s, The Wilding. Political Faves: The pivot towards addressing the nation’s spiraling debt – whether brought about by noisy outsiders and an angry mid-term election, the continuing trouble economy, failed policies – is our favorite. It’s past time the debt-spending ratios were front-and-center in Washington. Least favorite in politics: the fact that the entire Blagojevich fiasco seems to have had no discernible effect on the Illinois political landscape. Fave Sports Moment: Could there be any doubt? This is up there on the all-time list. Iowa has more hills than I would have thought. Of course when you grow up where I did, anyplace seems to have more hills. Ames seems like a pretty nice town, but you have to question the garbage burning facility right in the town’s center beside their (presumably) oldest city park. With this weekend’s sterling display, the Fighting Illini are pressing hard for a prestigious NIT bid! Once again Coach Weber’s motion offense becomes stagnant and predictable at the end of the year. We’ve noted this the past three seasons. Seems like coach might want to adapt his strategy a little. The US Soccer Federation recently announced its list of final 18 host cities for our country’s official bid for either the 2018 or 2022 World Cup. Not among the finalists: Chicago. That’s Chicago, Capital of the Midwest*, third largest city, home of Soldier Field, Blago and Mayor Daley, etc. It’s a glaring omission and a blow for the Windy City – especially when you consider the 18 cities that did make the cut will be representing our country for the biggest sporting event on the planet.